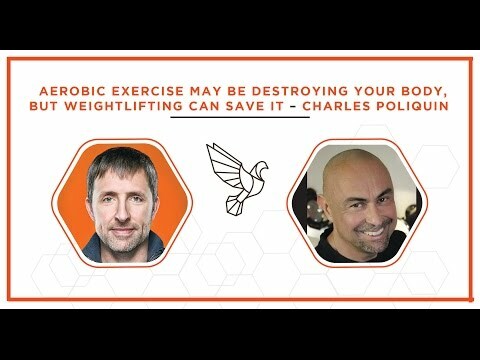 James and Dave talk about the usage of certain PEPTIDES for Biohacking. and that made me very curious... also about a Peptide that James used to REBUILD CARTILAGE. And he claims that "most"/a lot of professional soccer players used this peptide for this reason. Can anyone decipher/hear exactly which peptide he mentions? Dave: How do you spell that? What is it? Charles : A-C-T-O-V-E-G-I-N. It’s a veal blood extract, and pretty much everybody that’s famous in the world of soccer or track and field has had Actovegin injections. " Thank you so much guys - I did not think of the transcript - my bad. Implementing the video with a time stamp did not work, so for everyone interested: the discussion starts about minute 15:00. But might actovegin also heal worn out cartilage in hips for example?! Guys, I am just curious, what are your thoughts on hcg usage? Could it be harmful for my body if I am completely healthy?